Nice picture! 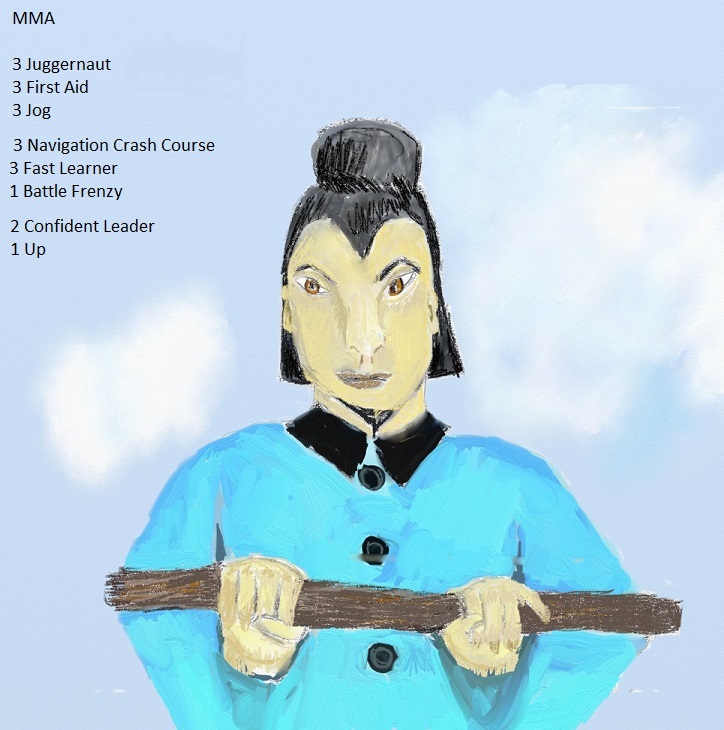 Are you giving all MMA’s identical skills or will you mix it up a bit? Thank you for replies, Brotherjon they will not have the same skills, but I will try and have 1 up on all of them. PELIAS, Thank you are I am busy doing as many books as possible to skill them all up, I'm fortunate to have the Rare House Buff of making manuscripts and speed it up with the good buff and put Spring Park on as well to speed up the process. Thank you again for taking the time to look and your comments.